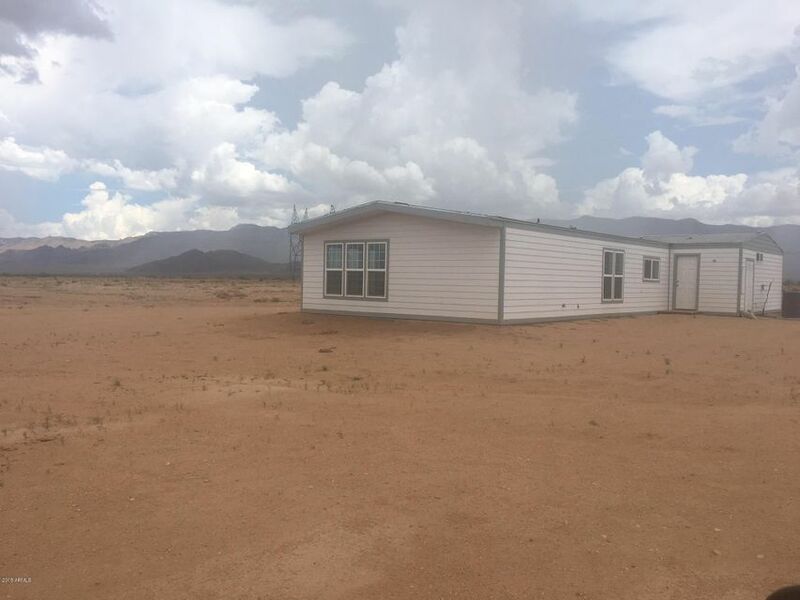 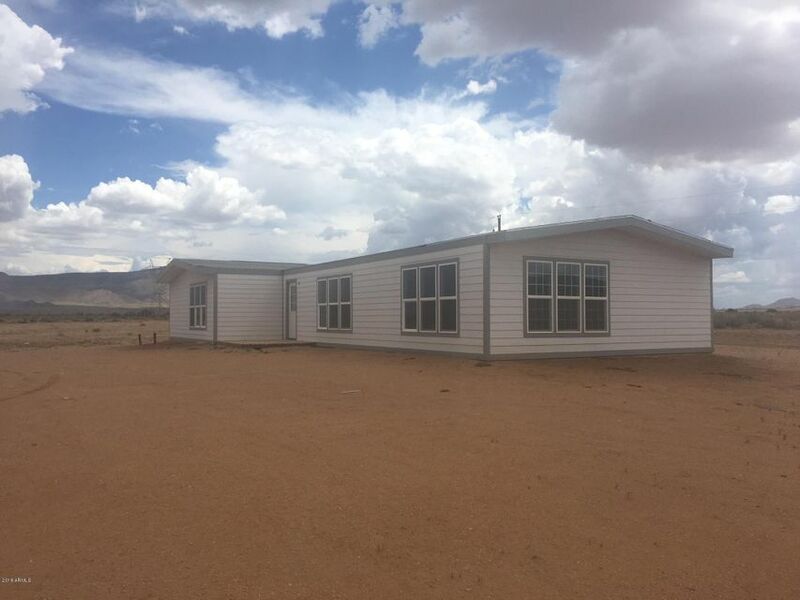 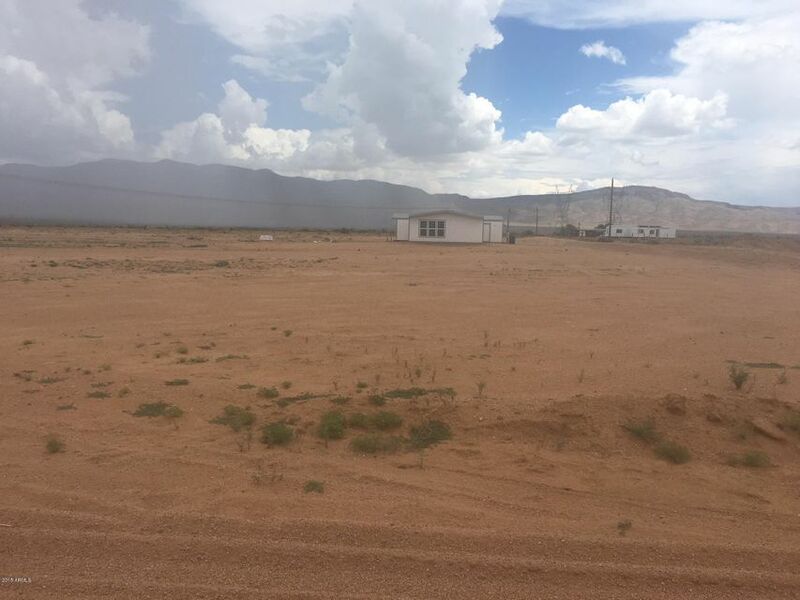 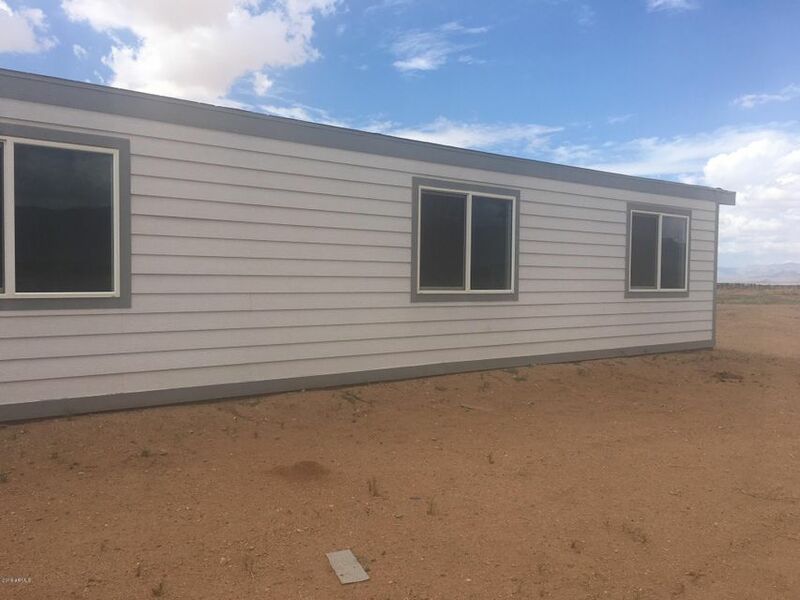 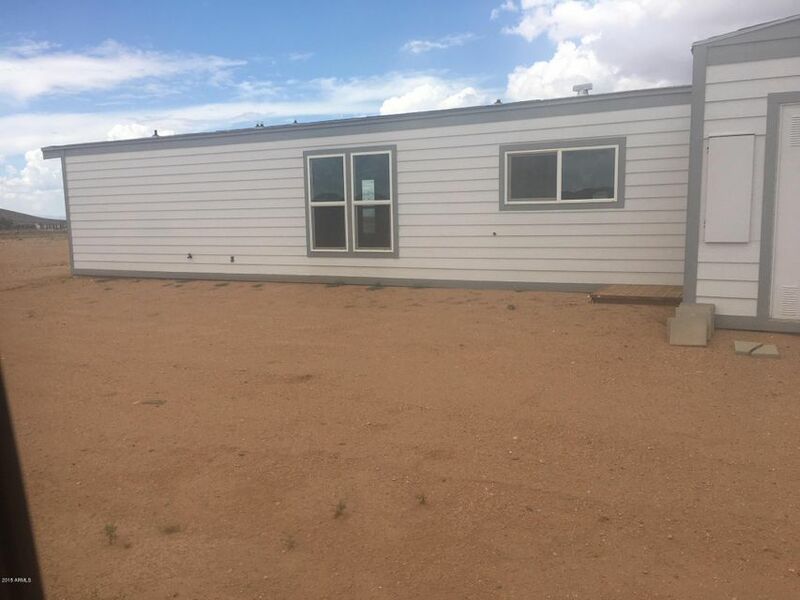 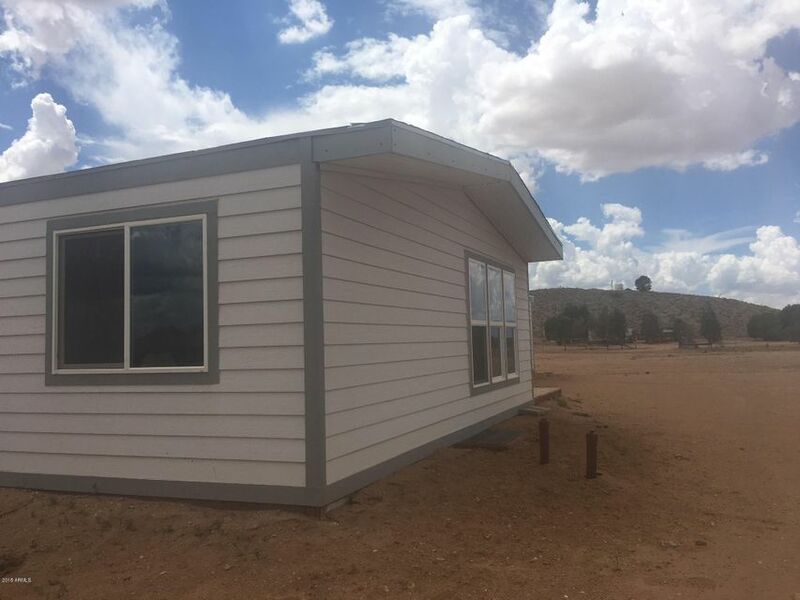 Newly set Doublewide with real power, septic and remodeled inside to look like new. 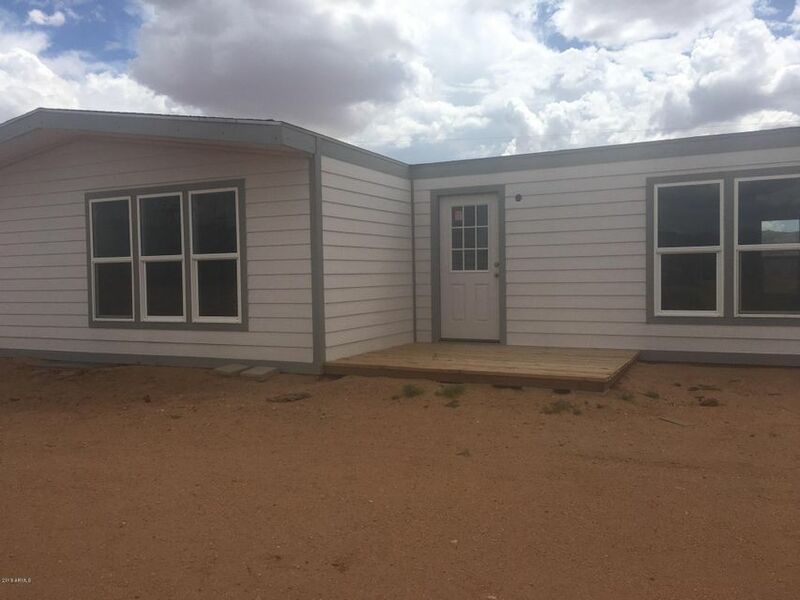 Worth a look if you are looking forward to living the rural life yet only want to drive less than 3miles on a decent gravel road. 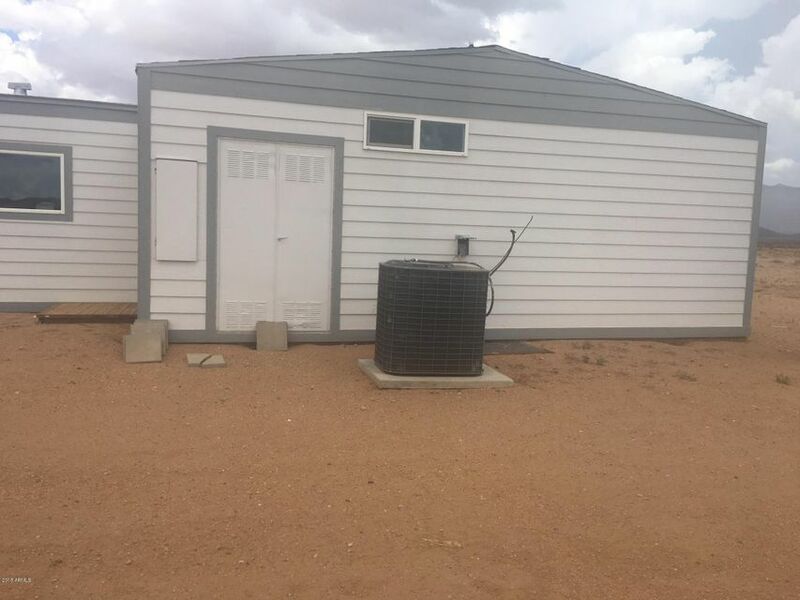 Everything here is fully permitted set by our local company Sunwest, so no problems are expected.